Amritsar is one of the most important cities of Punjab. Amritsar has got special place among the various cities of North India. It is located 25 Km from Pakistan border at Wagah. Amritsar is important, as it has got major religious, cultural, commercial and transportation value attached to it. Amritsar is the most important place of worship in Sikhism. The majestic and most revered Golden Temple is situated here in Amritsar. Amritsar means pool of nectar, derives its name from the Amrit Sarovar the holy tank surrounding the Golden Temple. So worshippers come here not only from all over India but also from all over the globe. Also Amritsar being at just 35 km from Lahore in Pakistan, it is the only land connection with Pakistan. There is great influx of visitors all round the year. Visitors are always on look out for safe and comfortable accommodations for their stay. 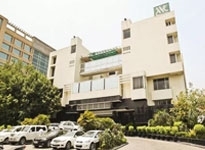 Amritsar hotels are one of the finest in Punjab. As a tourist you may be having different purposes to visit Amritsar like religious, commercial or any other. 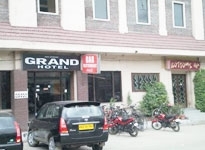 You will find hotels scattered all over in Amritsar to cater all types of visitors. 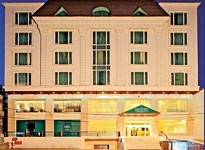 You will find highly plush hotels, three star hotels, economy hotels or even budget hotels too. Range of hotels is varied that it suits your budget whatever it may be. Hotels are equipped with all the facilities and amenities. 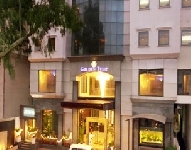 Hotels provide all the travel assistance, city information, and communication facility to name a few among many others. 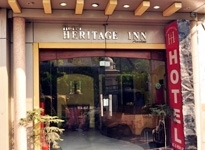 Many premium quality and heritage hotels in Amritsar can boast of their fine hospitality. 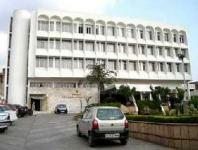 Their services match up to international standards, which include AC rooms, attached bathrooms, 24-hour room services. These hotels of Amritsar also provide very latest recreational facilities like spa, saloon, swimming pools and tennis court also. 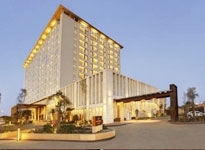 People on business visit too have assistance available to them in these Amritsar hotels. 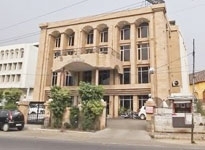 These latest facilities include Internet access, clipboard, secretarial support and every facility to organize business meetings and events.Amritsar is famous for its hospitality and food it offers. 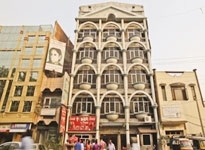 Amritsar hotels serve delicious, mouth watering and rich Punjabi food, which you yearn for more.You can make your visit to Amritsar comfortable and memorable staying at any hotel according to your needs and budget. 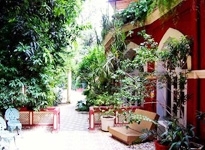 Indianholidays.com offers to give you online information about the hotels in Amritsar, India.